One year after the political demonstrations erupted in Nicaragua, Las Tías is stronger than ever! We spoke with Candida, one of Las Tías’ directors, to gain some insight into what life was like in the midst of the unrest and what’s happening now that it’s calmed down. 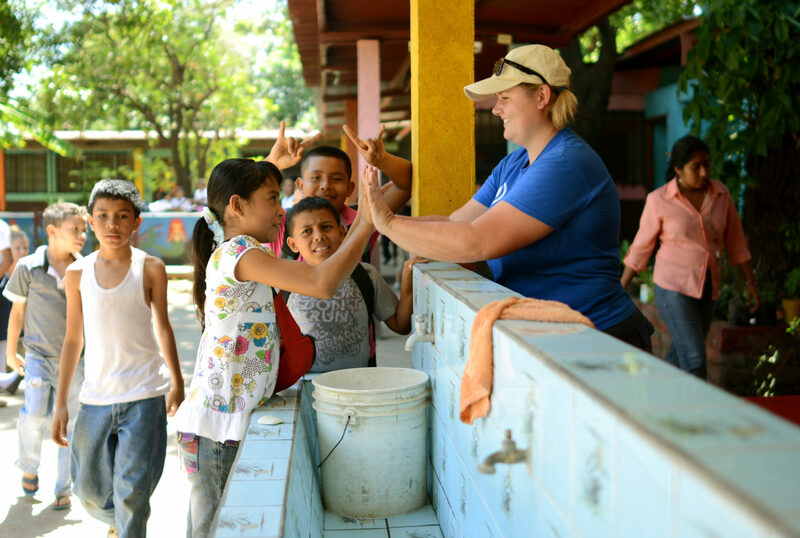 How have the people of Nicaragua been impacted by the political and social unrest in the past year? 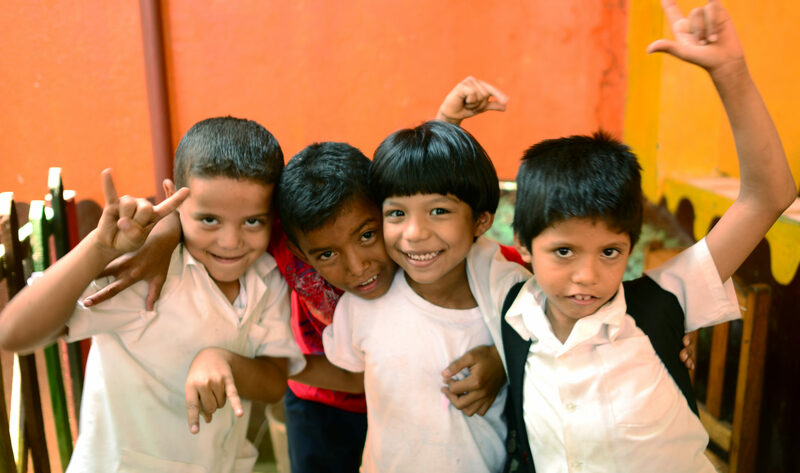 How have the students responded to having a place like Las Tias to spend their time? How has Las Tías persevered through the political and social unrest? 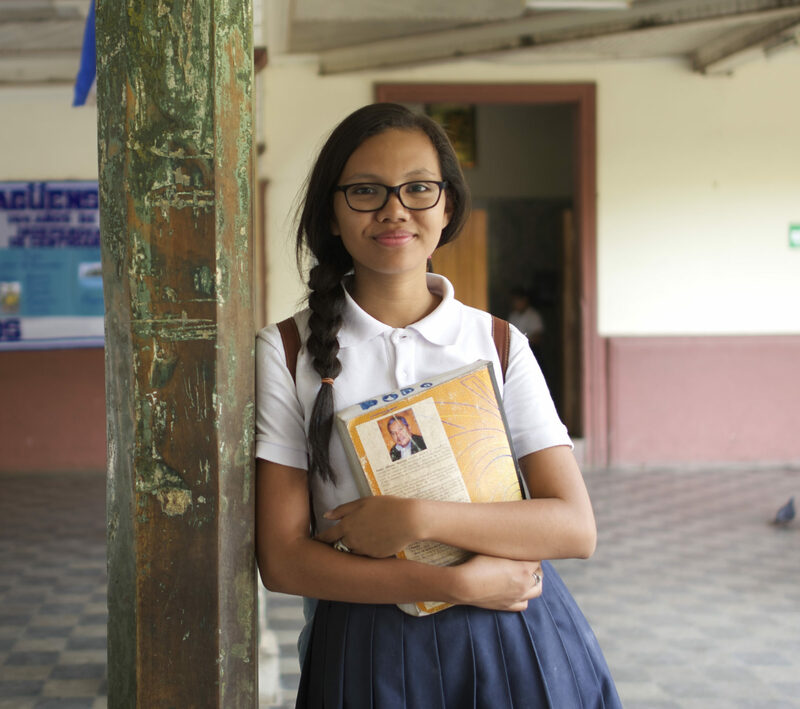 What does the future look like for Las Tías and the students you support? 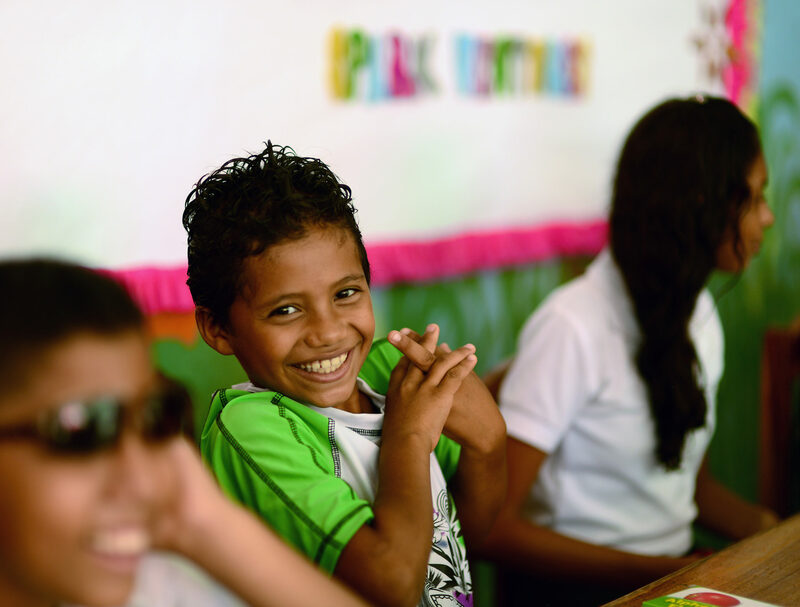 What has the support from Spark’s community meant to Las Tías during this past year? It’s been a little over one year since Spark visited Las Tías. Have the children noticed? Do they want us to come back soon?